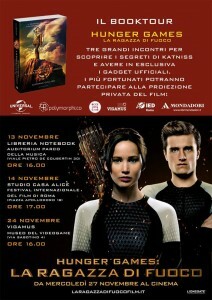 A book tour to investigate the secrets, the keys and the clues of one of the most successful sagas of the last years: Hunger Games. 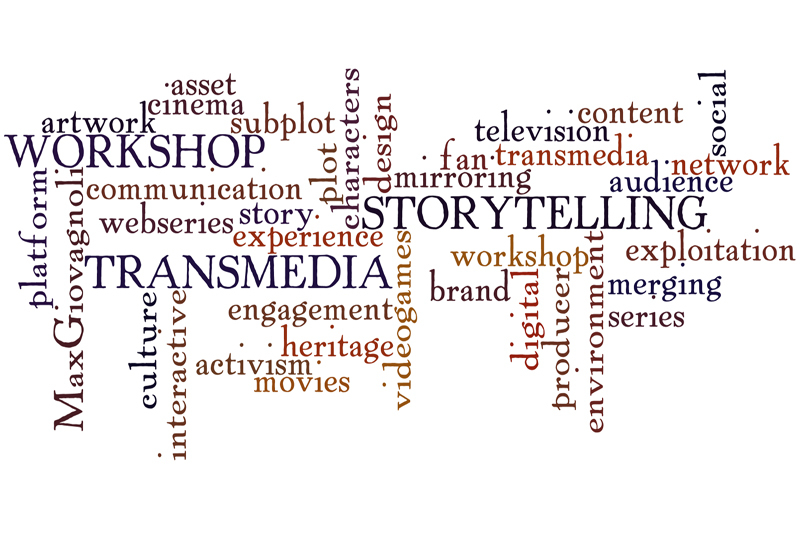 Three encounters focusing on the main character of the story (“Be Katniss”), the universe of the tale (“The storyworld of Panem”) and the fan culture’s world of the franchise through the media (movies, games, comics etc.). These are the goals of the experience that I’m managing for Mondadori Libri, the italian publishing house releasing “Hunger Games La ragazza di fuoco” (Catching Fire) in these days. Special guests from the storytelling and the movie industry, and lots of games and tricky enigmas to explore the book and its characters. The project is partnered by Universal Pictures International Italy, Mondadori, IED Roma, International Film Festival of Rome, and is leaded by the italian transmedia network Polymorphi.co. Little transmedia experiences related to the novel will be held in the real and in the digital world, in the same location of the italian premiere (in Rome). This is the link for the video of the project. 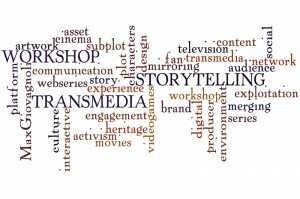 Giovedì 21 marzo, dalle 9.00 alle 16,00 presso la Sala Colucci, Unione Confcommercio Milano (Corso Venezia 47), mio workshop sul transmedia storytelling per l’intrattenimento, la fiction e la comunicazione d’impresa. L’evento è organizzato da CartoonLombardia in collaborazione con Asseprim. I temi che affronterò, saranno: tecniche e teoria della narrazione transmediale, con 50 esempi di successi internazionali da grandi brand mondiali dell’intrattenimento / La costruzione di “bibbie” drammaturgiche, chart e roll out di produzione / La creazione di progetti editoriali e di universi narrativi efficaci per il multiplatform / La produzione di ponti immaginativi tra marketing, new media e real world activities. L’ingresso è gratuito fino a esaurimento posti. Ci si prenota su Asseprim.it. 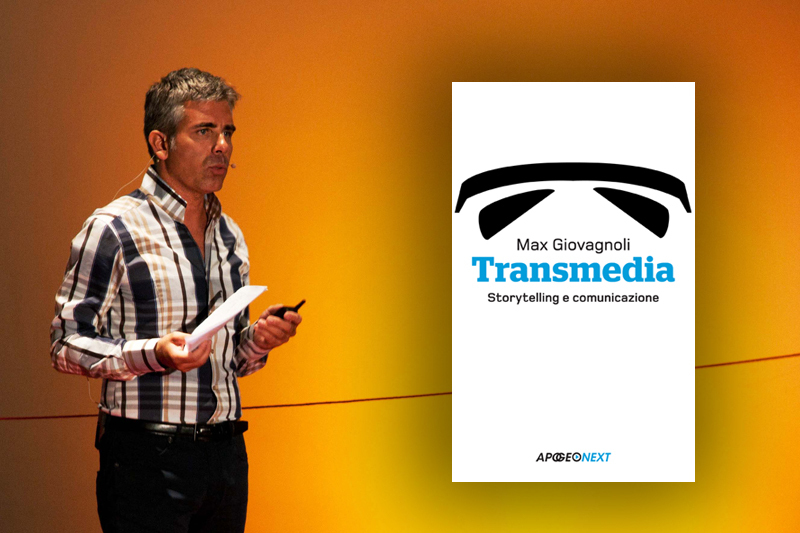 Here, you can find the LINK to my TransmediaLit Creation written and realized in 2012, available on Slideshare. 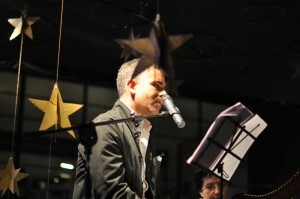 “The secret message of the falling stars” (Il messaggio segreto dell stelle cadenti) is the italian title of the project.